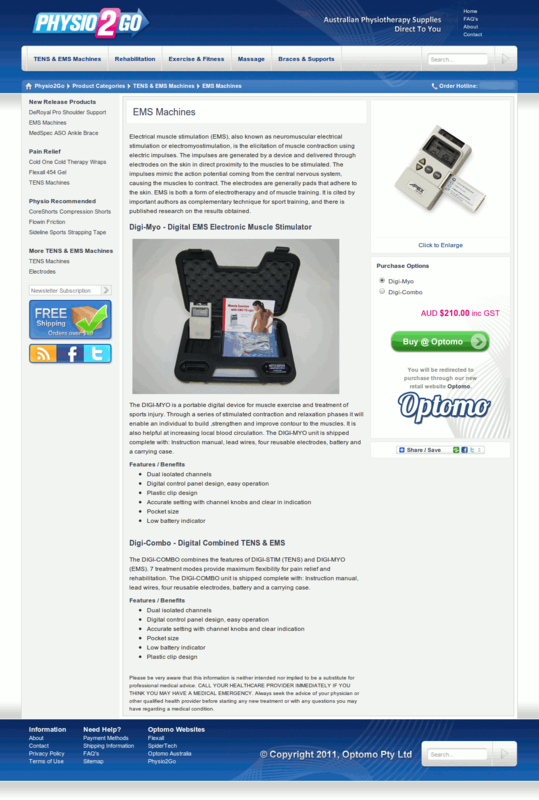 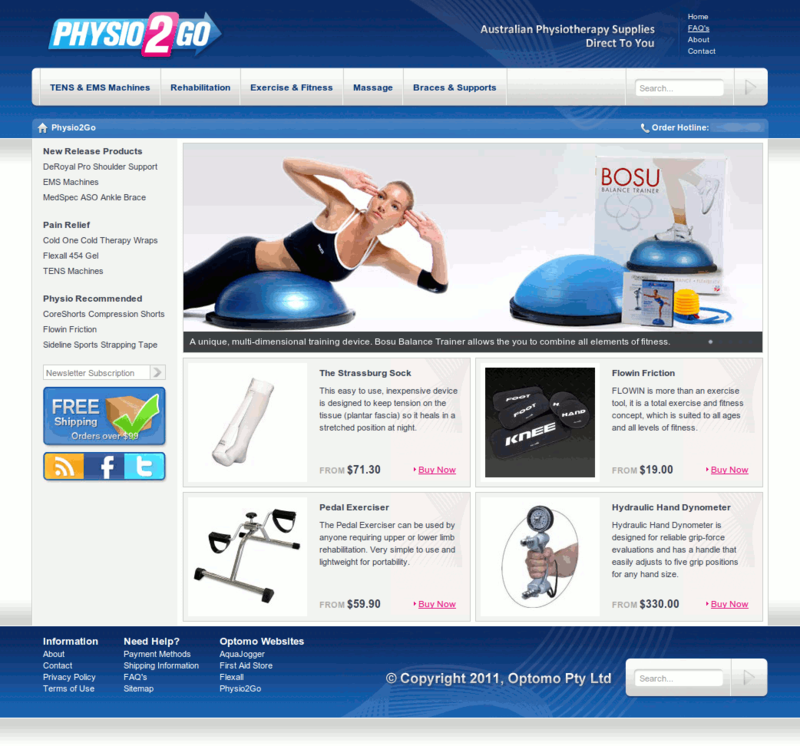 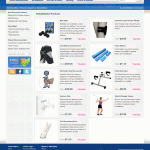 Physio2Go is one of the three similar AlphaSports sites made. 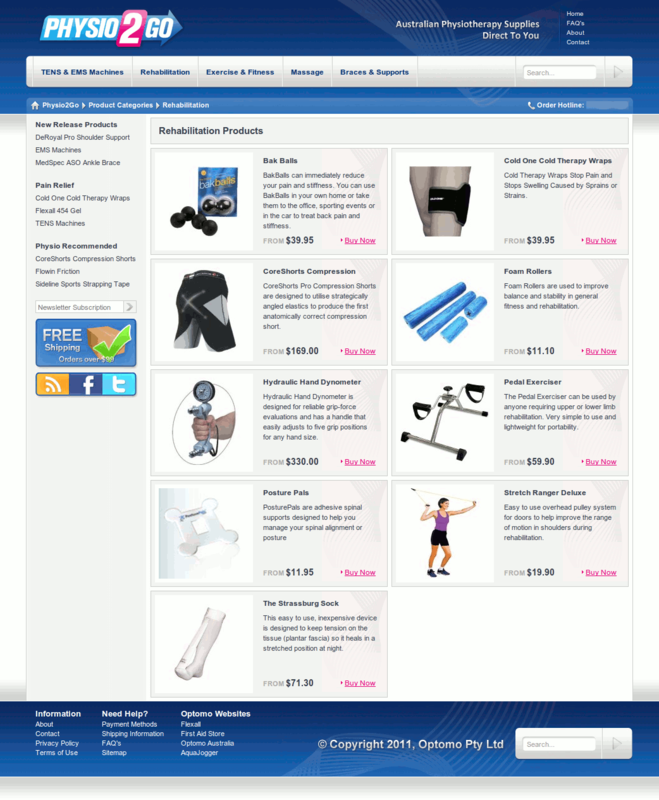 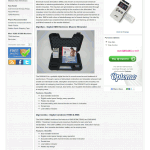 It sells a range of physiotherapy products and is built with CodeIgniter. 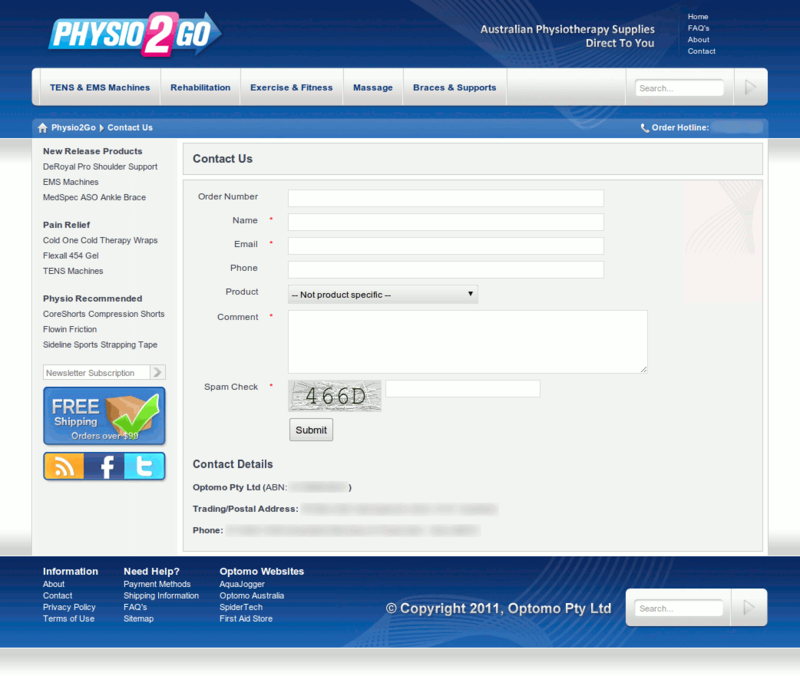 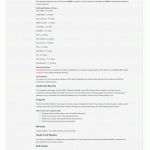 This is the second version of the Physio2Go site I’ve made.